Available to students, graduate students, and students who have graduated in the last 3 years. 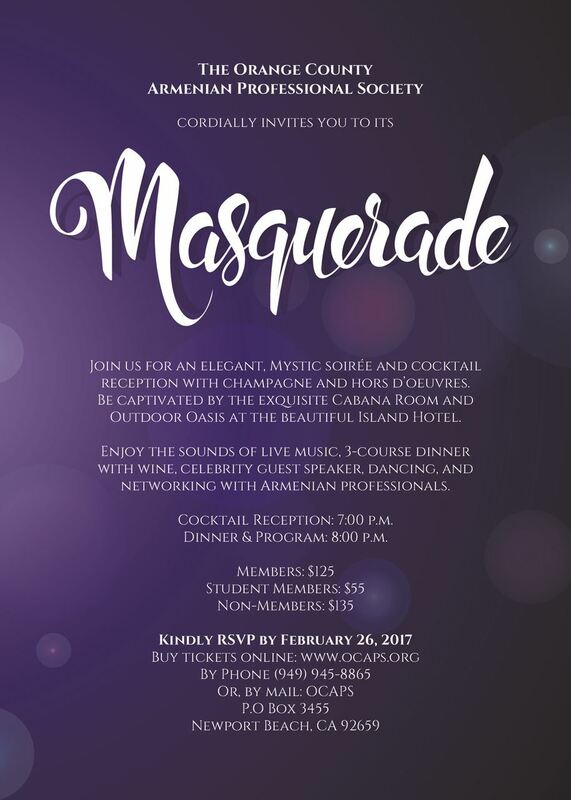 Visit the following link to view all of the photos and videos of our Masquerade Gala! 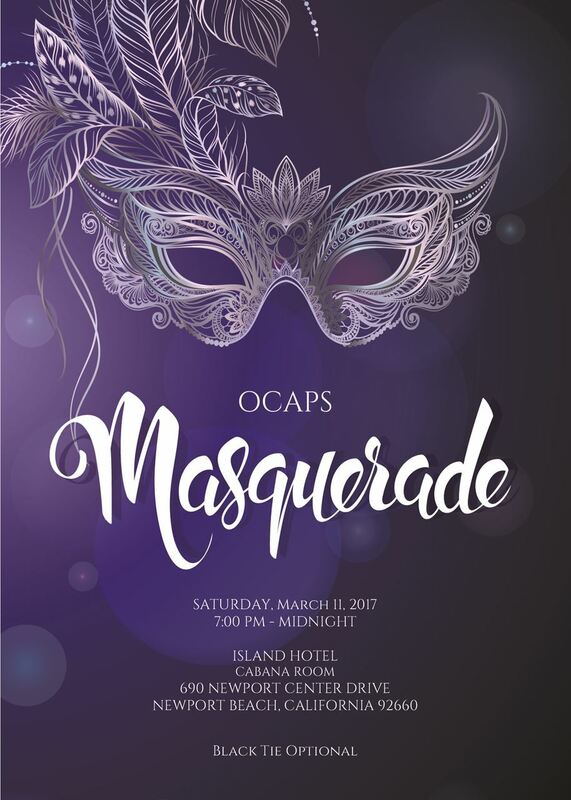 Guests are encouraged to bring or wear masks; please no costumes. *Limited quantities of masks will be available at check in for guests who do not have them.